Citrus Fruit Punch e liquid made from lemons, limes, oranges and citrus fruit is what you would expect from an exotic citrus fruit punch. It's been expertly blended to produce the zesteist, fruitiest punch flavoured e juice known to man. You won't be disappointed with this flavour. It hits the mark and offers a distinct fruity punch vape every time. What Is Citrus Fruit Punch E Juice Like To Vape? 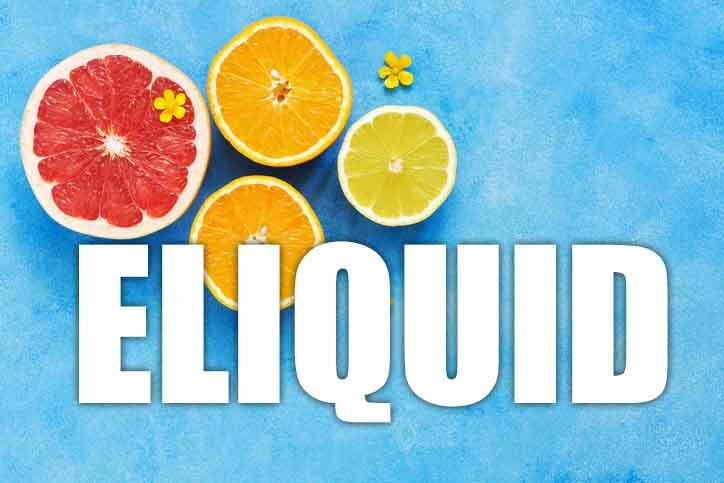 A flavour assault on your taste buds is how to describe this ejuice. When you inhale this citrus flavour be prepared to be woken up. It's so fresh, crisp and clean and the combination of natures finest citrus fruits is awesome. You have oranges, lemons, pink grapefruit and limes all fighting for dominance at once and it's like a flavour explosion in your mouth. The vape is still smooth and clean and the exhale produces the same potent flavours as the inhale leaving your mouth fresh, clean and full of vitality. The aroma is a very pleasant fruity one. Is Vaping Citrus Fruit Punch Okay For Vegan & Vegetarians? 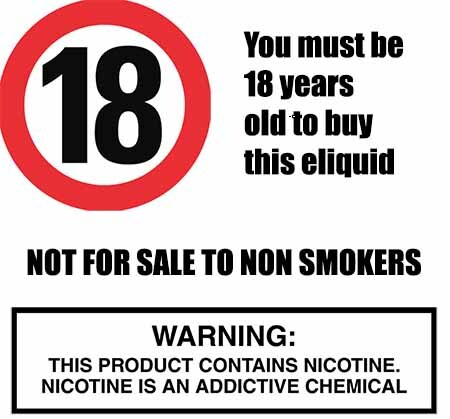 All our fruit flavoured e liquids are gluten free and suitable for vegetarians, and vegans. You can rest assured when purchasing this e liquid flavour that it contains only the purest ingredients.